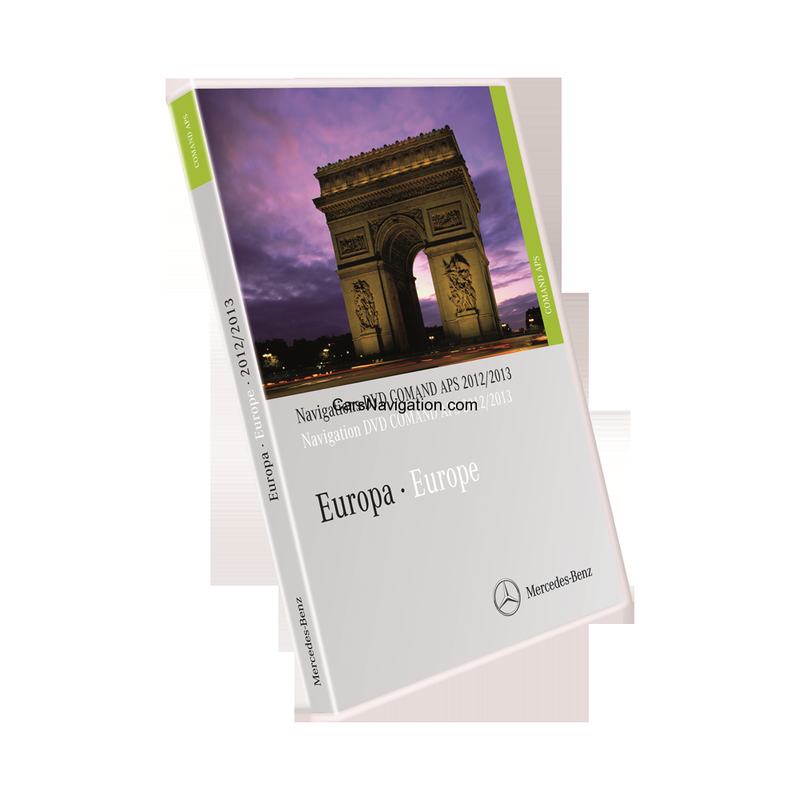 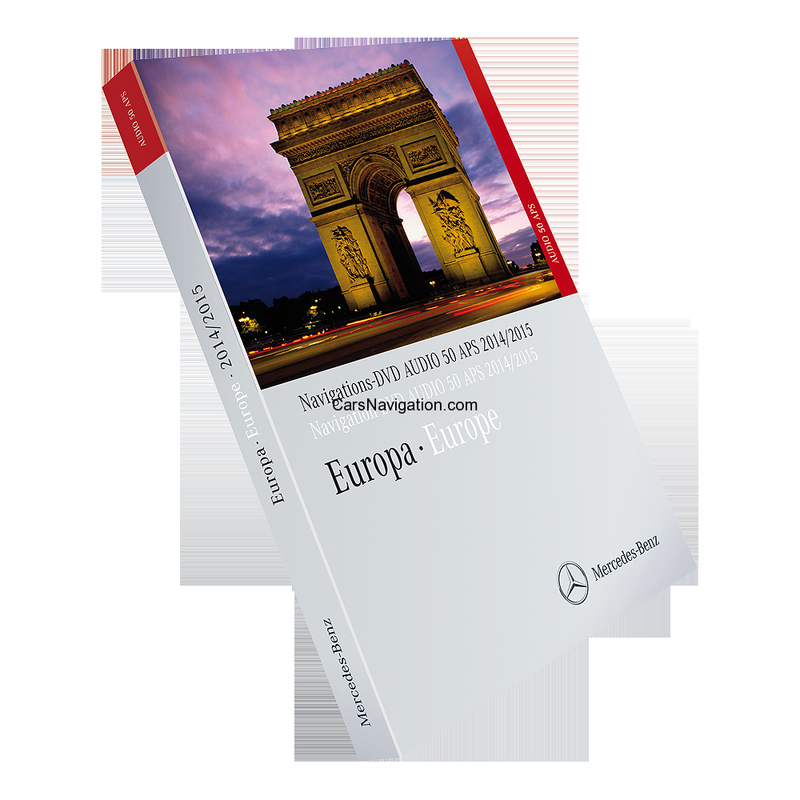 Andorra, Belgium, Bulgaria, Denmark, Germany, Estonia, Finland, France, Gibraltar, Greece, Hungary, Ireland, Italy, Latvia, Liechtenstein, Lithuania, Luxembourg, Monaco, Netherlands, Norway, Poland, Portugal, Romania, San Marino, Slovakia, Slovenia, Spain, Czech Republic, Vatican City, United Kingdom, Sweden, Switzerland. 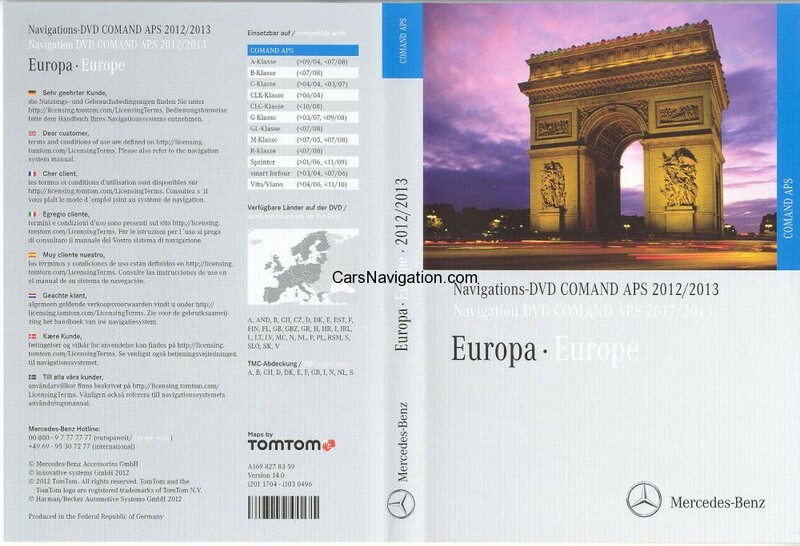 For Mercedes Models/Not with 2009 HDD ! 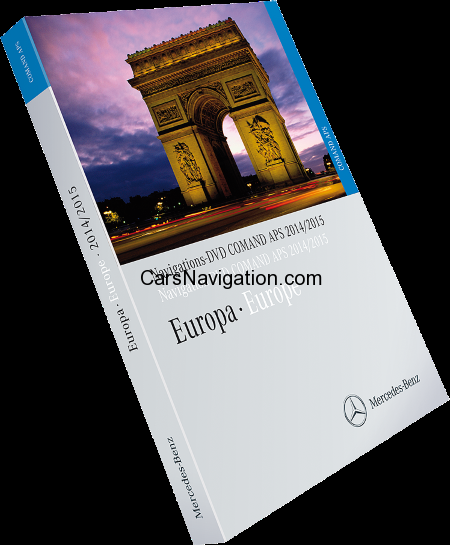 UPDATE AVAILABLE 2013 / 2014 Version 15.0 LATEST ! 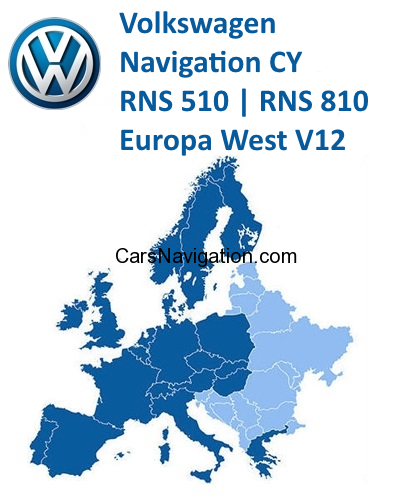 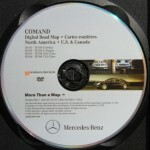 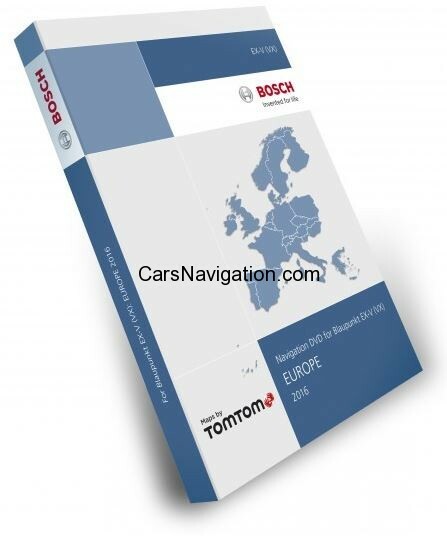 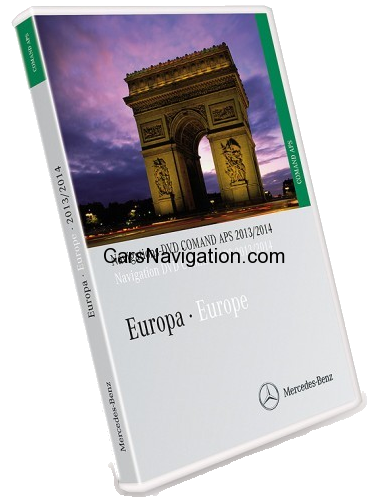 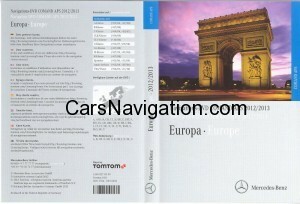 For American and Canada version navigation maps check on my USA Mercedes Benz Navigation post.